INVESTORS Take Notice! This is a 4 Bedroom, 2 Full Bath Home located only blocks from the Capitol! 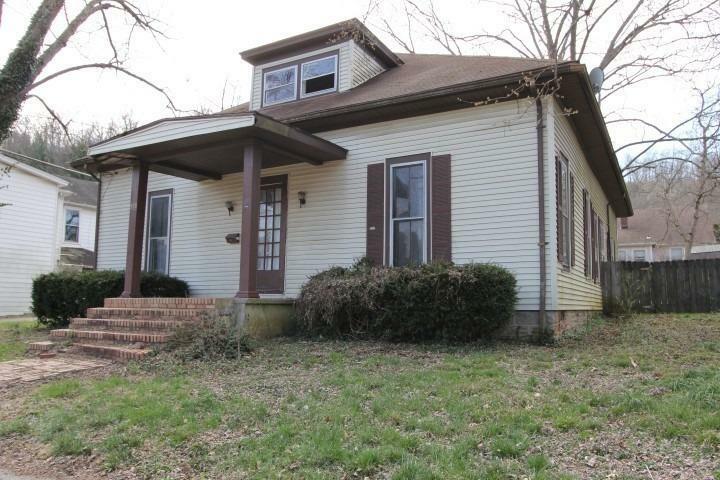 This home is in need of some TLC and looking for someone to spruce it up! Schedule your appointment today!